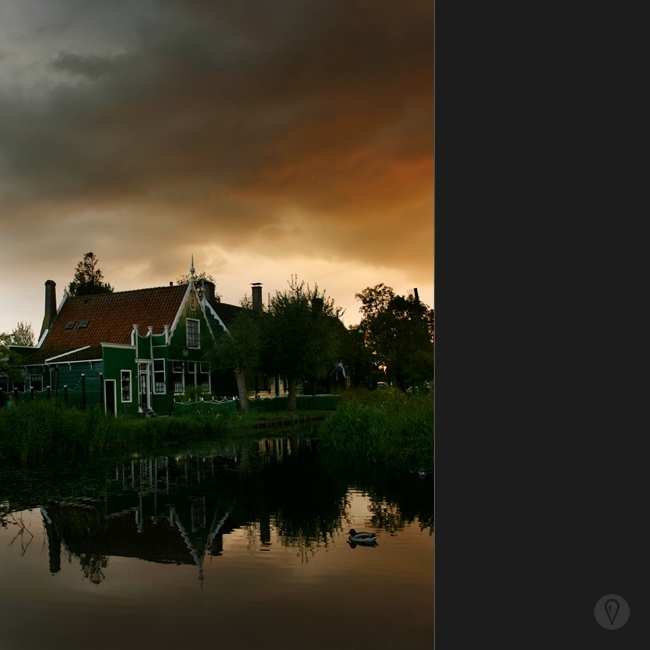 This shot was taken in The Netherlands, at the wind mills of Zaanse Schans (in Zaandam, north of Amsterdam). Comments for "Photo id #49"
Wow. this is magnificent! I only wish to be such a good photographer someday. Add a comment for "Photo id #49"